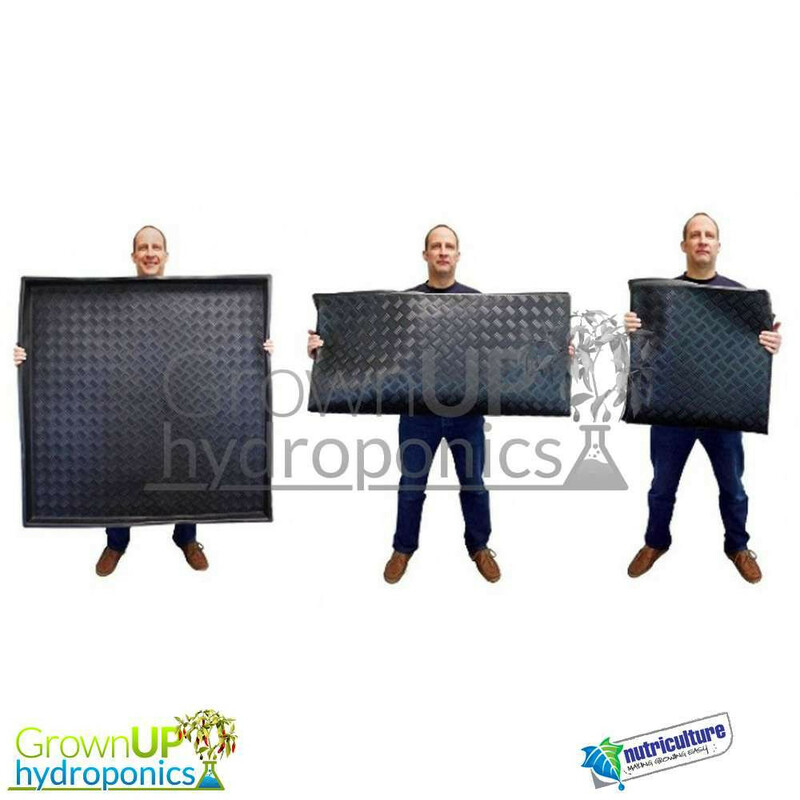 An innovative solution for grow rooms with restricted access. 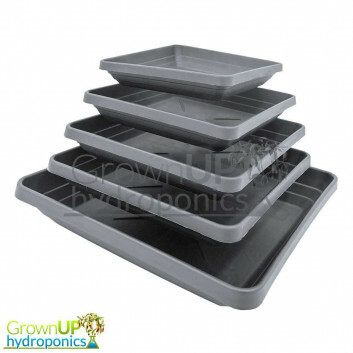 These flexible trays will fit where others can't. 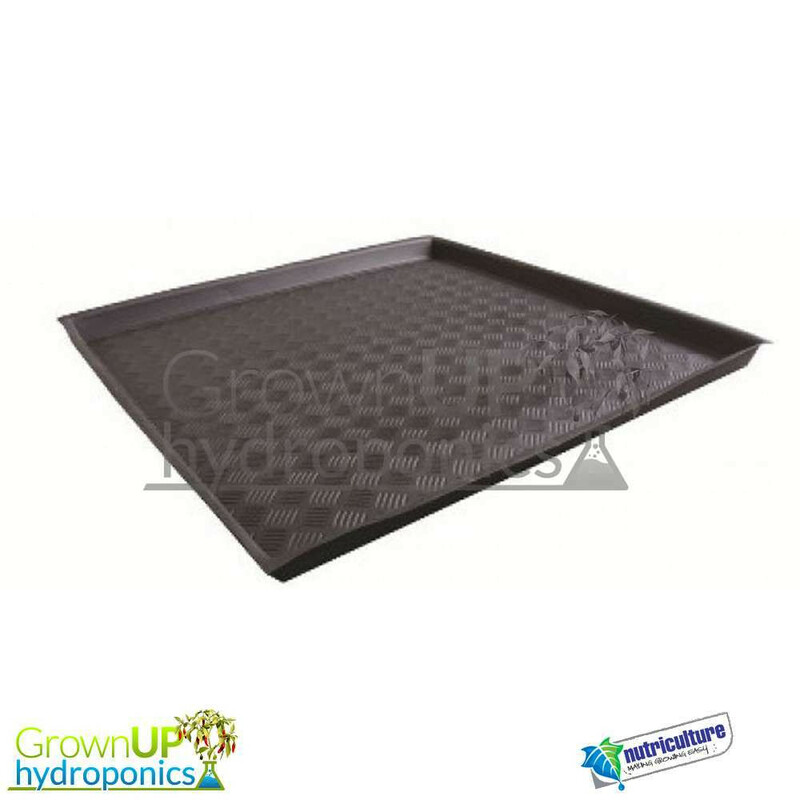 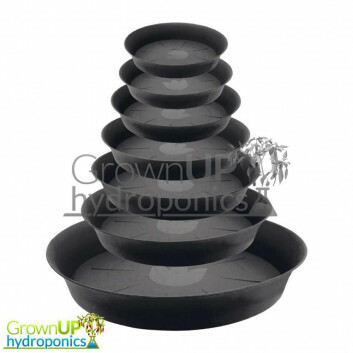 Suitable for a range of uses, but in this case, perfect for use as a potting tray or to line the bottom of your grow area. 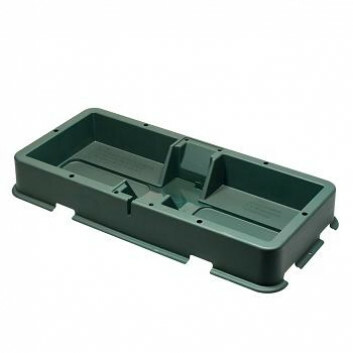 Each tray features a series of moulded ridges to allow plant pot drainage. They are an ideal fit for the most popular sizes of grow tent.